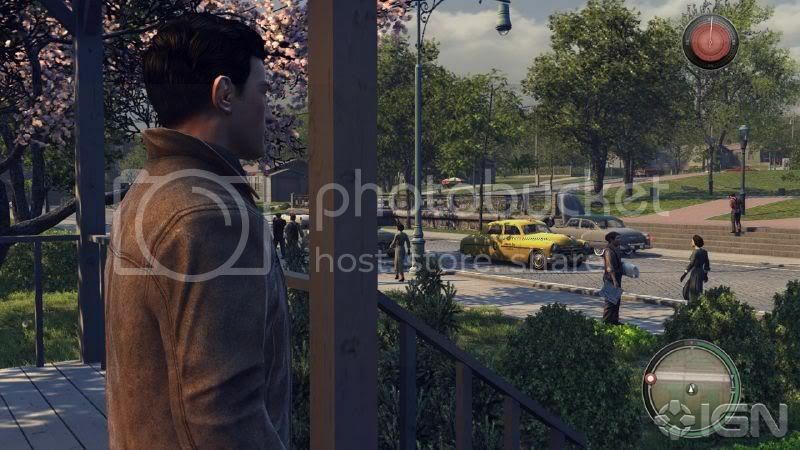 Mafia II is a third-person, sandbox shooter that provides a look into the dark and unforgiving world of the Mob. 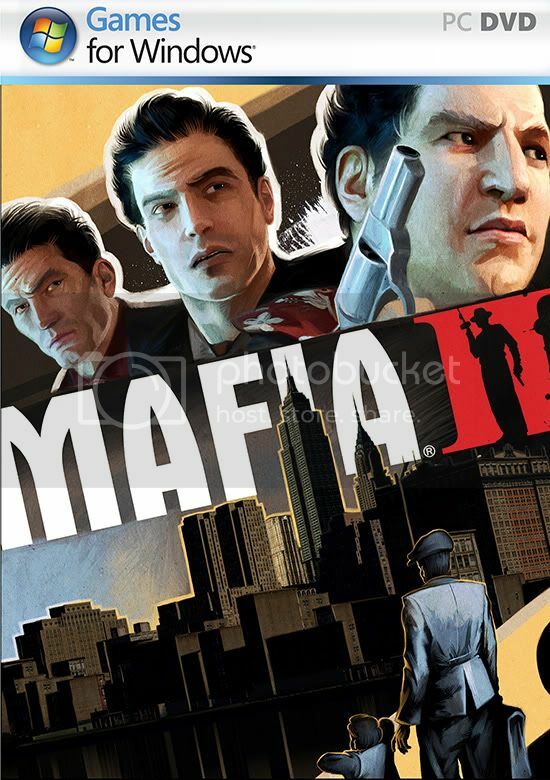 Expanding on the original hit, Mafia, that captivated more than 2 million gamers around the world, this new incarnation takes players even deeper into the Mafia with a mature and exciting experience that allows players to explore the gameworld as they wish and immerses them in it like never before. 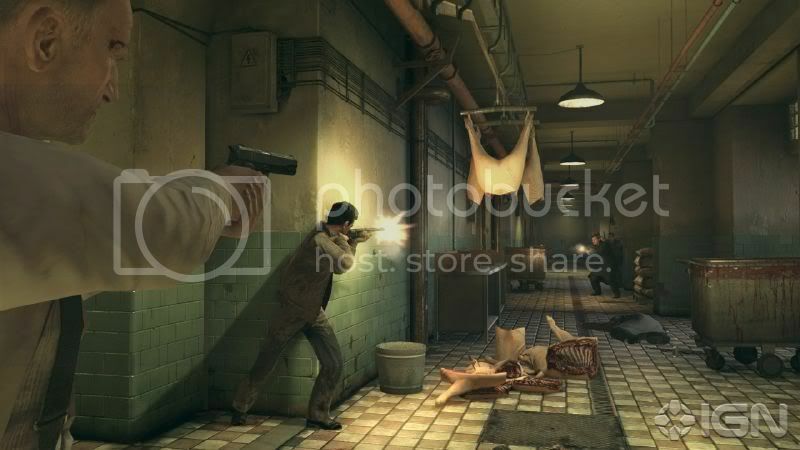 Features include complete gangster movie experience, a wide variety of combat—including vehicular—a mood setting soundtrack and much more. 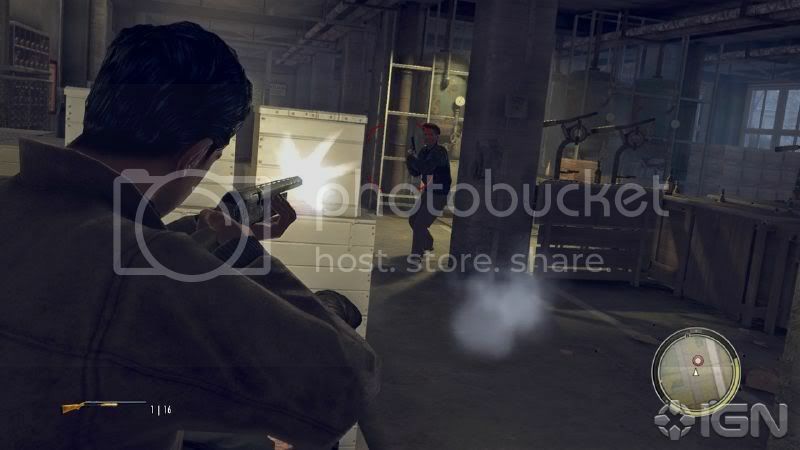 The writing team from Mafia I returns to deliver another powerhouse script that portrays a tale of survival, camaraderie and the pitfalls of pursuing the American Dream.